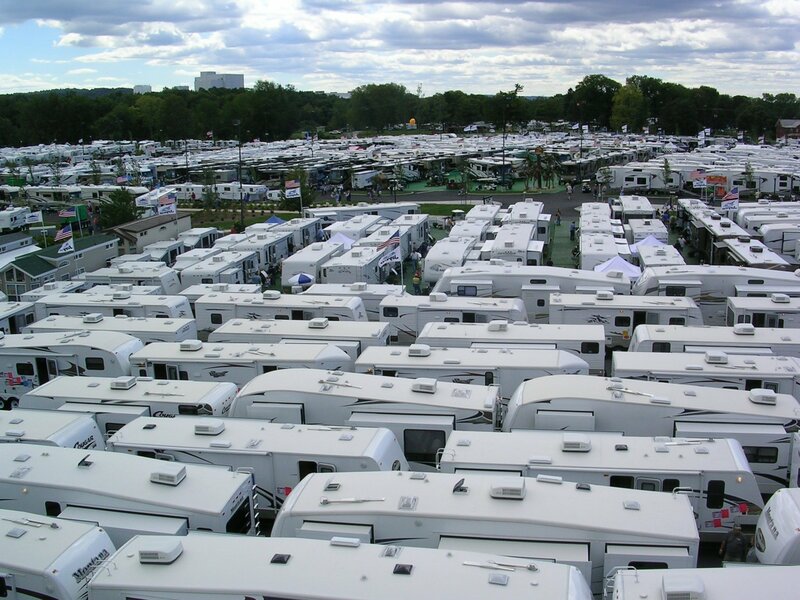 Take advantage of your RV Pennsylvania! 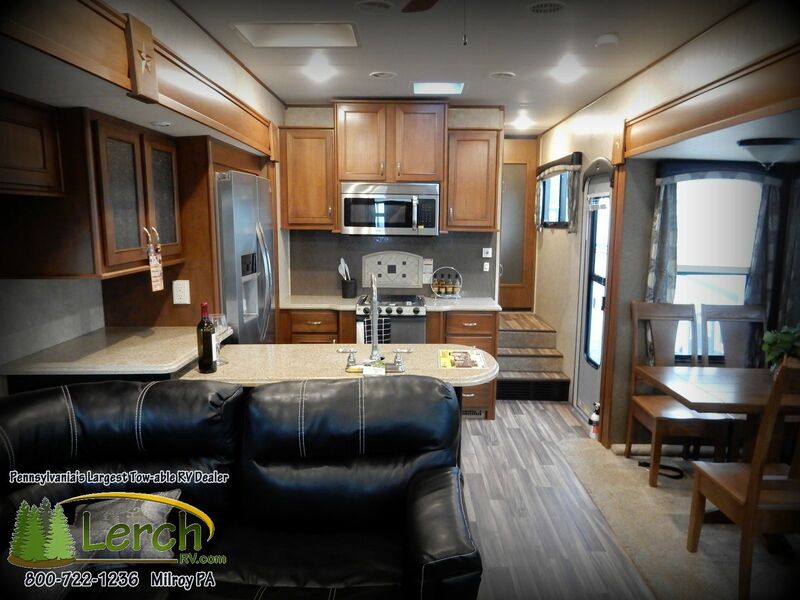 Recreational Vehicles take camping to the next level, they’re loaded with amenities that make camping an incredible experience. Although some have more features than others. 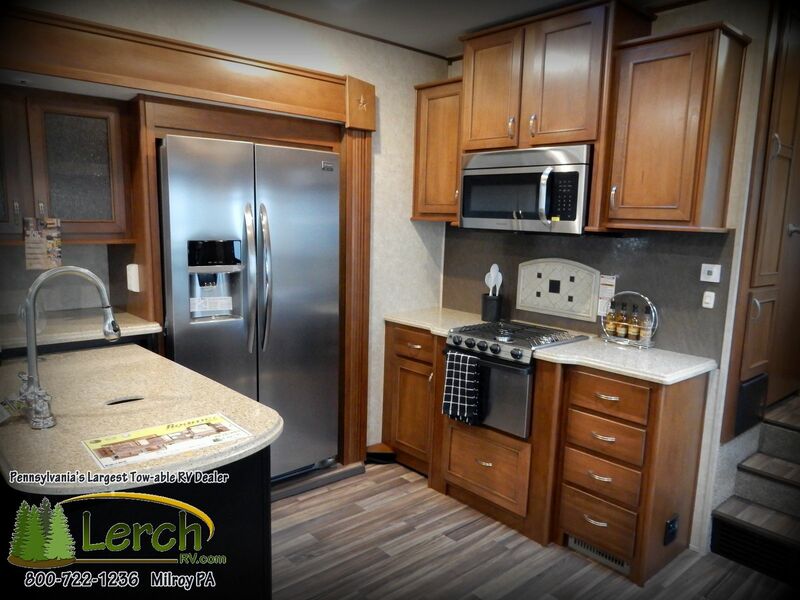 Here are three easy ways to make sure you’re getting the most out of your Lerch RV when you’re on the road. Go gourmet in your RV. When you have tons of cabinetry for storing ingredients, a spacious refrigerator, and 3-burner stove, you’re set to cook like a chef. Have hotdogs and burgers one night, but plan a night where you break out the spices, the premier cuts of meat, the vino, and a homemade dessert. There are tons of RV cooking resources that can help you find RV-friendly gourmet recipes. 2. There’s tons of sleeping space, so bring your friends. You have room! In an RV, there’s way more sleeping space than you might ever use. Some of our current inventory floor plans sleep up to twelve campers. Why waste the space, the more the merrier. Grab your friends (or your kids’ friends) and bring them along. Memories are made when you get big groups together. Why do you think so many families try to go camping together? Whether your RV has flat screen TVs inside, outdoor TVs, or both, you get the best of both worlds. 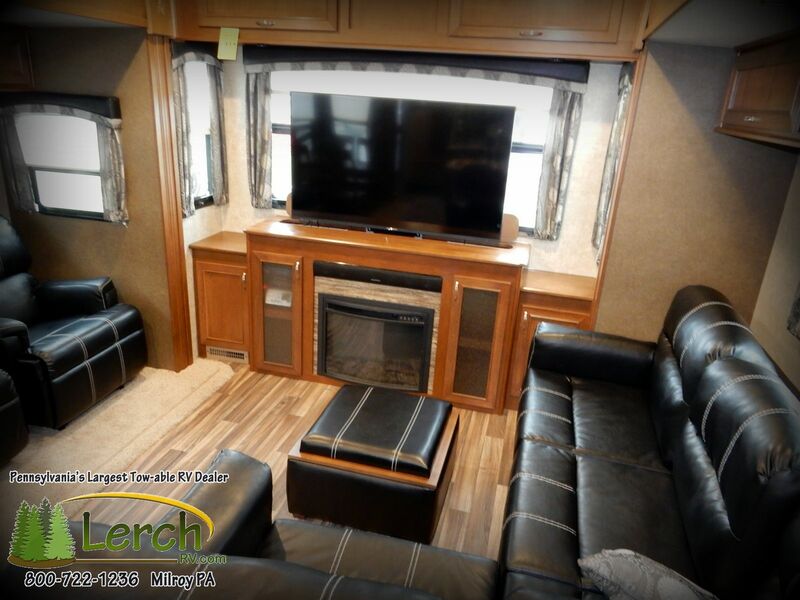 Roughing it, while being able to laugh along with your favorite movie or TV show. Don’t feel guilty using (and loving) your TVs. Invite the neighbors (campers in the spots nearby) over for movie night or put the game on the outside TV. Have any gourmet RV recipes, stories of packed RVs, and favorite RV movies? Share with us in the comments. Especially if you love RVing as much as we do!